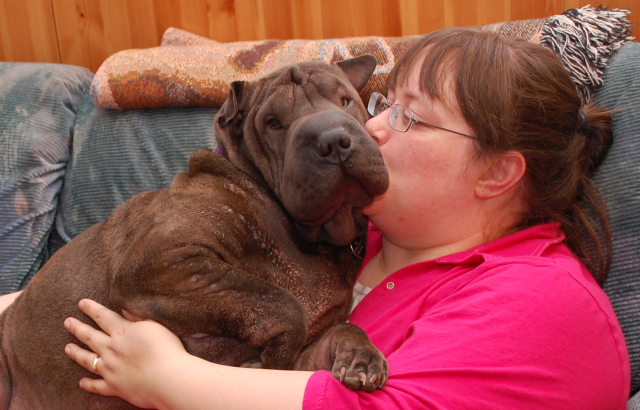 Pei In The Life: Mom is Missing! OK, I can hear her voice sometimes, but Mom is missing. So, who has her and what's the ransom? Here's what she looks like. Well, her hair is shorter now, but she still looks pretty much the same. I checked and she isn't here. I suppose she could be in the basement. I will need to send Pea down to scope things out. Has she gone EAST? We suspect that she has gone EAST!!!!! I have a couple of Springer buddies, Murphy and Leo, in PEI, I had better put them on the case. We hope you have found her Bolo. If you need a couple of hound dogs to sniff her out for you, call.